Cantonese as a regional dialect originally in the Pearl River Delta, which is the Southern part of Guangdong Province, of which Guangzhou is the capital city. In the past around century, with the spreading of people to nearly all parts of the world, Cantonese is also widely used next to the standard Chinese, which is also known as Mandarin. As our university is located in the center of the dialect region, the offering of such course is an extra advantage for us and we have native speakers to teach such courses. Due to the demand of such course, now only elementary class is available, i.e. class for Cantonese beginners. 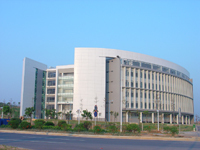 The university has 24 colleges and 1 department. 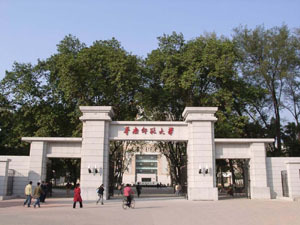 The subjects include Chinese language, Foreign language, History, politics,law, education, Mathematics, computer, economy, management, physical education,biology,information,Physics,Geography,Fine Arts,Music,tourism etc.